'Barceloneta Beach III' se encuentran situados en la playa de Barcelona, La Barceloneta, el tradicional barrio de marineros y pescadores, famoso por sus restaurantes.Junto al Port Olímpic, con más de cuarenta bares y restaurantes, se ha convertido en la nueva área de ocio, que, junto a los más de 4 km de playas, ofrece la posibilidad de practicar todo tipo de deportes náuticos. Too loud, you could hear every foodstep or talk on the street. Inside the app it was also very noisy, with machines running at every impossible hour when you tried to sleep. The little bedroom with the bunkbed is like super unsafe, the security measure for not falling out is completely loose. There is also no naturzl light in the app, which makes it just a dark space. Didn’t like it and will bever rent from these guys again. Plus contract you need to sign is completely in Spanish and he does not even give you one minute to read it. Very dissapointed. Habia una importante perdida de agua en la cocina. Lamparas quemadas y toma corrientes que no funcionaban. Muy poca luz. Dormitorio muy chico. Good location near the beach !! Не первый раз с удовольствием останавливаюсь здесь. Спасибо персоналу и Барселоне! Ideal location. 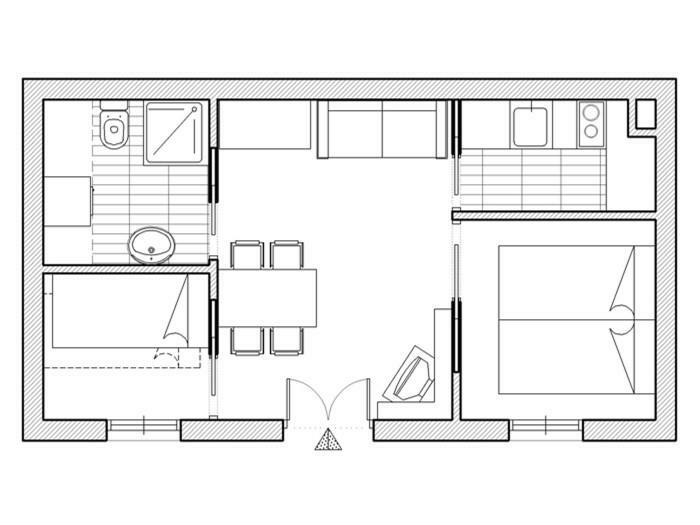 No frills apartment but perfectly adequate. Comfortable bed. I've used Class before and I'll use them again. this is our 7th year staying in these apartments so we know what we are getting. really good service and location and we couldn't ask for more. Wonderful apartment. Good bed. Lovely streat in the best neighbourhood of Barca: Barceloneta! We loved iT! Comodissimo e accogliente! 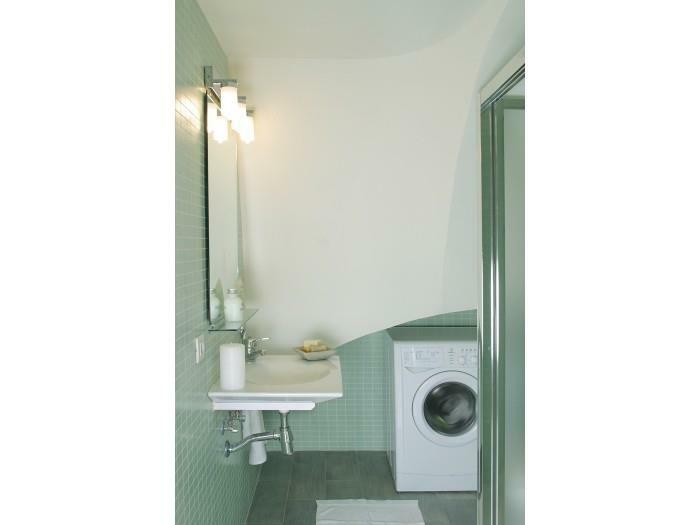 Abbiamo adorato questo appartamento! Torneremo! Lugagepoint for the last day is to far away from THE appartement. Our flight was in THE evening. Le logement ne correspondait pas aux photos vues sur internet. Nous avons donc était surpris et déçus. De plus, seulement 2 petites fenêtre dans tout le logement, donc très sombre. Parfait. Situe à 20 m du bus et a 50 m de la plage. A recommander. Great stay with the family in lovely Barceloneta and a quick and simple check in we would definitely stay again. 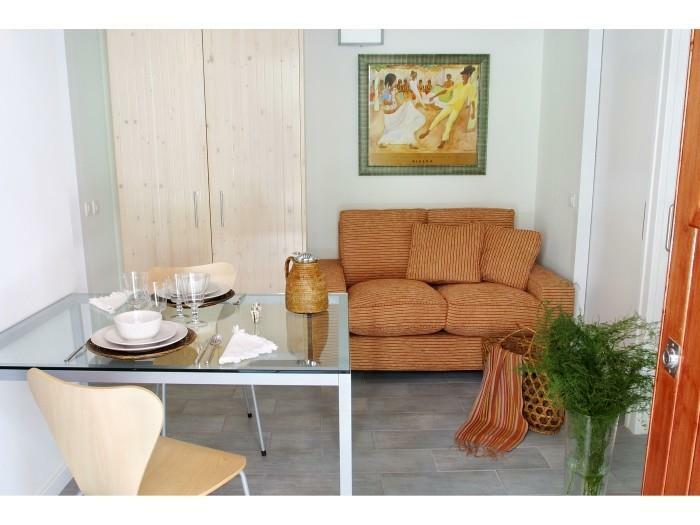 Very nice apartment, near the beach, stores, taxi, buses. The beds are good. Der Kaffeaufbereiter ist für 3 -4 Personen viel zu klein. Great location! apartment wasn't as big as I expected in the pictures. Had to pay €50 extra for late check in and there was another guest already outside on check out. Otherwise great place, great city! Would definetely recommend a friend. Wir hatten einen Aufenthalt im Apartment Strassenebene vom 8.09 - 11.09.2012. Alles war perfekt von der Lage über die Ausstattung etc. Man hatte das Gfeühl für einen kurzen Moment in Barcelona zu leben und sich weniger wie ein Tourist gefühlt. Wir hatten drei tolle Tage. Dafür vielen Dank. See you. 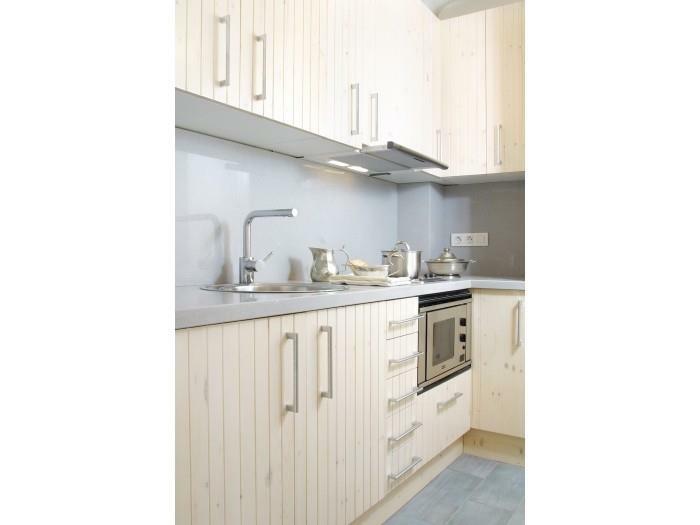 Very good apartment in a beatifull city, with a perfect location near to the beach! Good overall, the only part letting it down was it states you can check in to leave your luggage at the apartment early when you arrive if you call 30 mins before you arrive. I did this and wasnt able to. We had to wait around in a cafe for 2 hours with our suitcases. 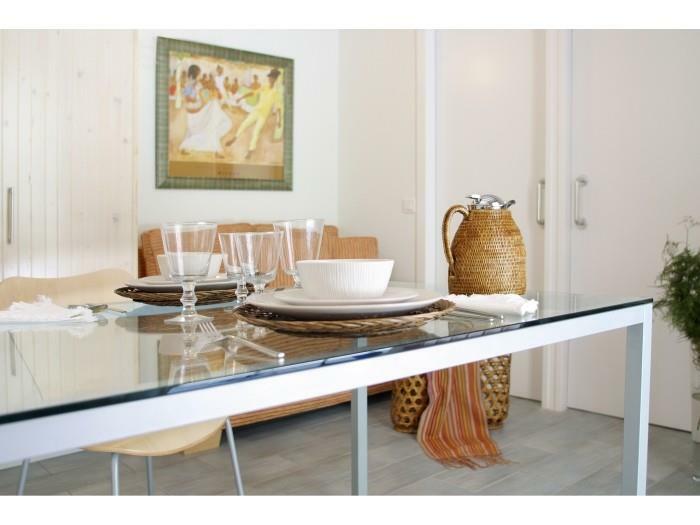 excellent spot, real Spanish neighborhood, beach at 200 meters, fine restaurants. SUPER! Very good place to be the apartment. Near the sea, underground, downtown. Not far from the market, bakery and other shops. We very much enjoyed our stay. Such a nice street and location. Perfect location! Close to everything on a quiet, car free street. Very comfortable beds. Die Zimmer sind sehr klein, es ist schwierig Koffer und Kleidung zu verstauen. Ansonsten alles perfekt. Die Lage, Sauberkeit, Ausstattung und Internet für 10 Euro pauschal. Wir buchen wieder! Super Lage, ganz Nahe vom Meer und vielen Restaurants und Einkaufsmöglichkeiten, Rest der Stadt auch gut erreichbar. Das Appartement ist zweckmässig, modern eingerichtet, jedoch alles auf engem Raum; meist ist man ja nur zum Schlafen dort und somit ist dies kein Problem. Das Wifi hat nach anfänglichen Problemen mit Nachrüstung eines Verstärkers sehr gut funktioniert. Der Preis ist eher hoch, aufgrund der Lage aber OK; werde es sicher wieder mal buchen. 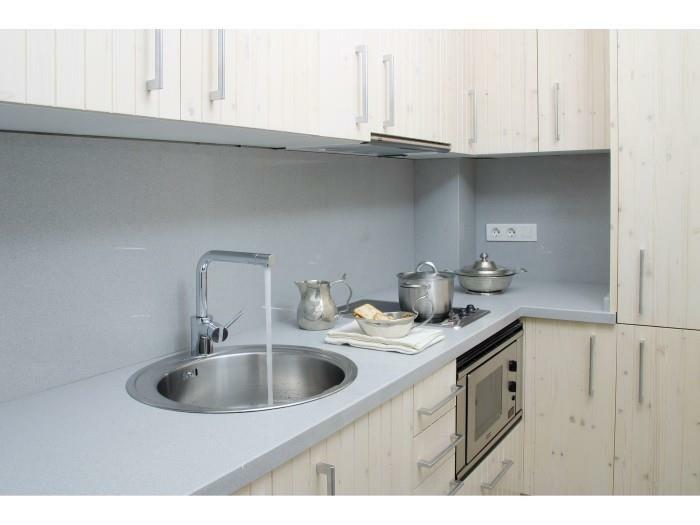 Fantastic apartment with great facilities! Wonderful and friendly staff. Internet could be more stable. 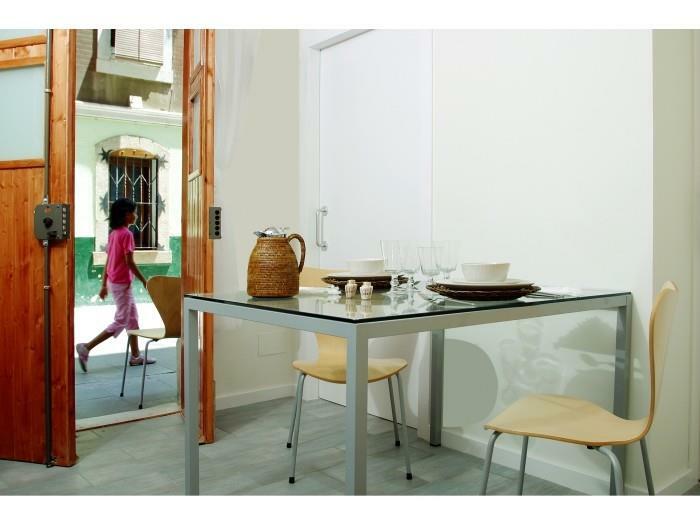 Tiny apartment, nicely located in a street without cars, close to the beach and also walking distance to other nice parts of the city, and to the metro. Sufficiently equipped with kitchenware, washing machine and safe. We enjoyed our stay in Barcelona! The wardrobe is to small - 4 persons. Where is a place for the baggage? It was a fine stay, but the two girls above have party all the time and it was too loud to sleep. The apartment is in a fabulous location! However, in order to keep the apartment clean it is important to provide both cleaning products and cloths. There was nowhere to leave dishes to drain so a draining rack would be useful. The shower also needs a more thorough clean. Secondly, it would be useful to provide details of parking for those people who arrive by car. Parking in Barceloneta is very expensive but there is free parking at Mar Bella beach - a short taxi ride away. Finally, if check out time is 11pm - it is not acceptable for the cleaner or new clients to turn up early. The appartment was much smaller than we expected. The location is close to metro, city and beach. We had the appartement on the ground floor. 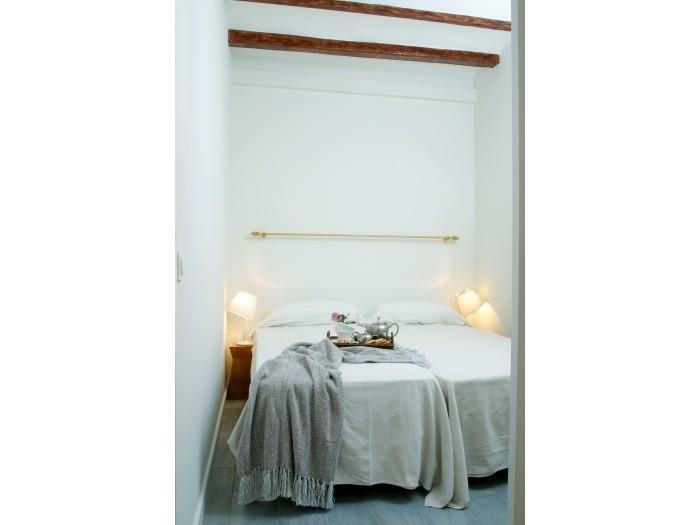 It was completely renovated, nice refurnished, clean and very well equipped. However there was an unpleasant cigarette smell hanging all the time. The beds were little bit hard and less comfortable pillows. Location is wonderful!! The man who checked me in both times was so nice and let me check-in early. Thanks for a wonderful time! Ottima la sistemazione e il servizio di accoglienza. Appartamento confortevole e ben collegato con il centro città. 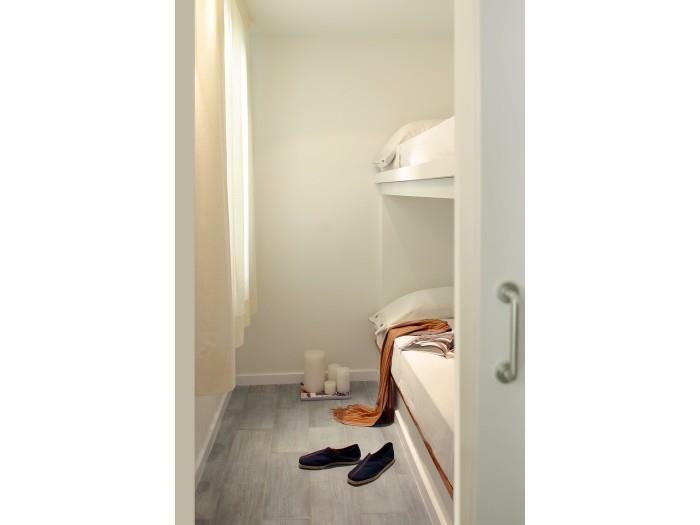 Vraiment très bien;bon accueil et appartement tout confort bien situé. hay mucha humedad en el apartamento. Duele un poco mal. A lo mejor la segunda planta estaria mejor. 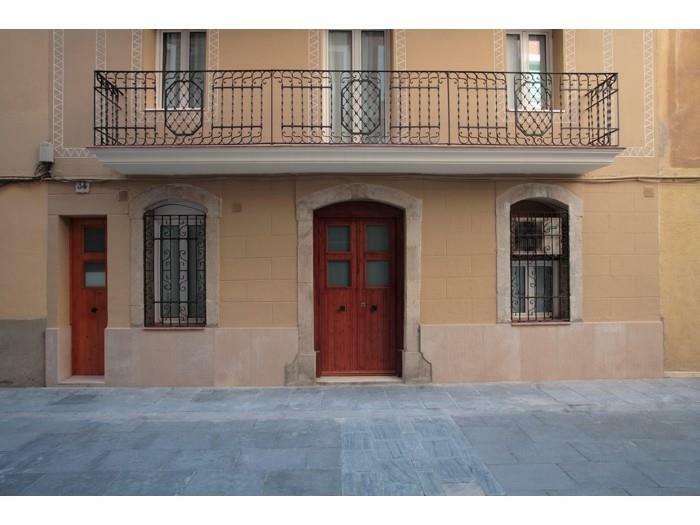 Excellent location, close to beach, typical Barceloneta small street closed to cars. Easy check-in and check-out. The guy who greeted us was very helpful. We would certainly stay there again. Great choice of apartment, old style building reformed beautifuly. So close to the beach without being touristy, local cultural atmosphere. Near to centre, and excelent service provided. Hope to return!